Joann Harbour, REALTOR®, ABR®, GRI®, & RESS® has been a REALTOR® and our Lead Buyer Specialist since 2010. 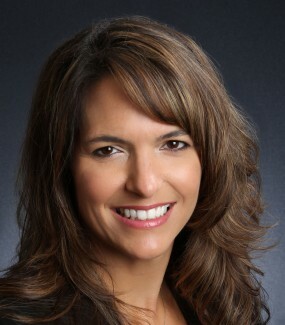 Joann is one of the top producing buyer agents in Oviedo. She has the training and experience necessary to find a home just right for you. Then negotiate the best deal on your behalf, and guide you step by step to closing.